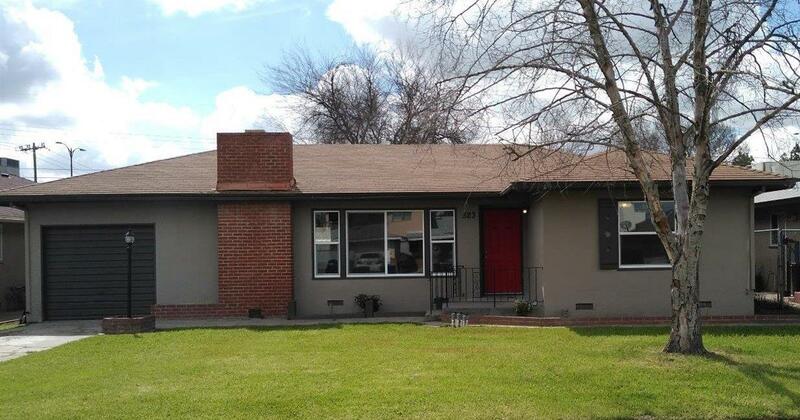 Lovely updated ranch style home near Fresno's historic Tower District. 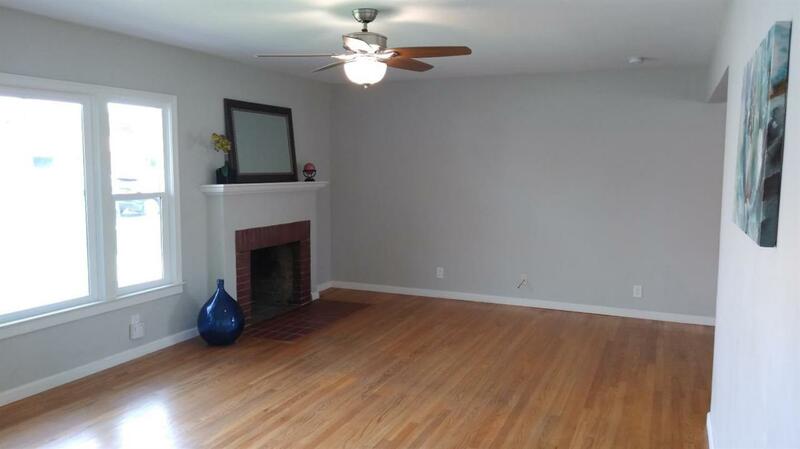 Spacious 2 BD, 1 BA. 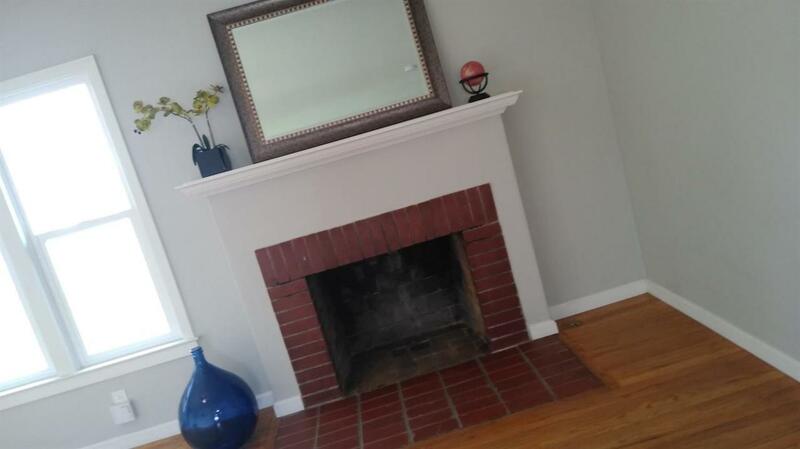 Formal living room with large picture window, original hardwood floors, and attractive fireplace and surround. Formal dining room is open to the living room and is ideal for those who like to entertain. Updated kitchen with quartz countertops, modern tile flooring, great original cabinetry, and breakfast nook. 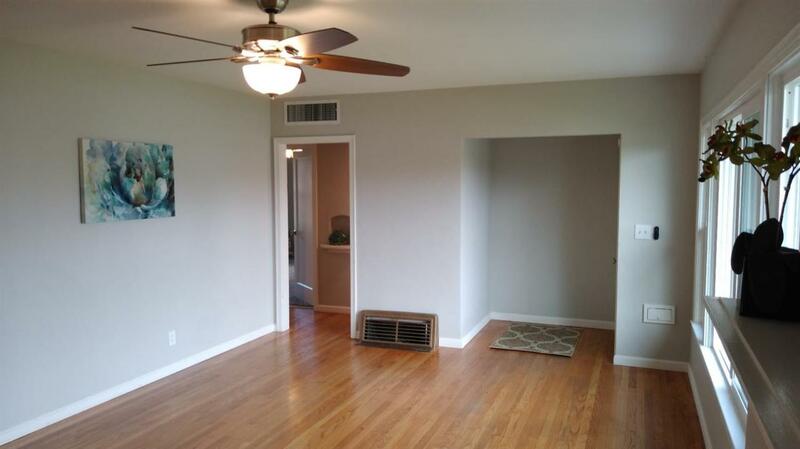 Two large bedrooms with new carpeting, the master has a large closet. Attractive phone nook in the hallway. Sleek updated bathroom with modern tile and fixtures. New high end ceiling fans. Central air and heat. Newer dual pane windows throughout. Fresh designer paint colors on the exterior and interior. Large front & backyard with mature trees. Covered patio in the backyard and shed for storage. Priced to sell!